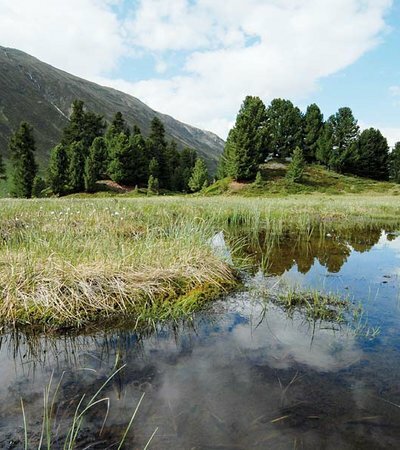 The alpine research unit at the University’s Center for Alpine Research in Obergurgl has been conducting scientific research in high alpine ecosystems since 1951. 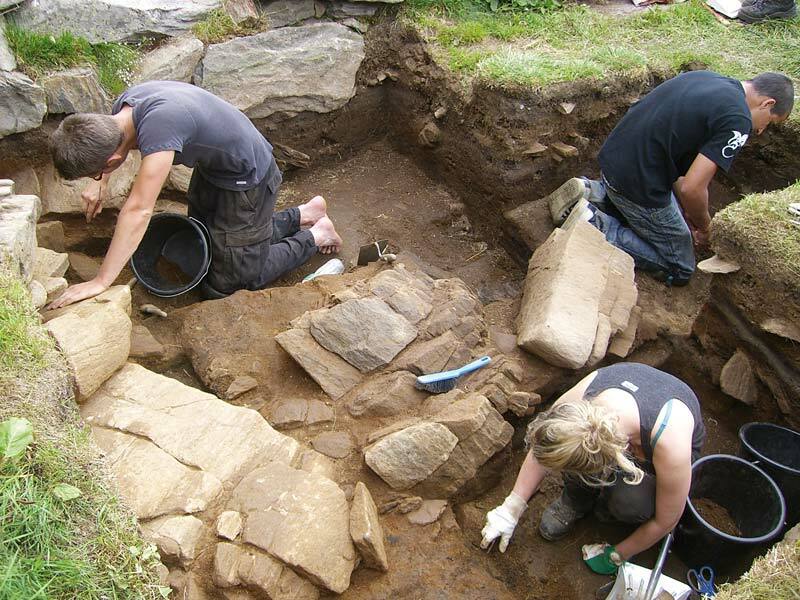 It is famous for the activities in the 1970s when Prof. Walter Moser conducted a large-scale UNESCO project within the “Man and Bioshpere” program. 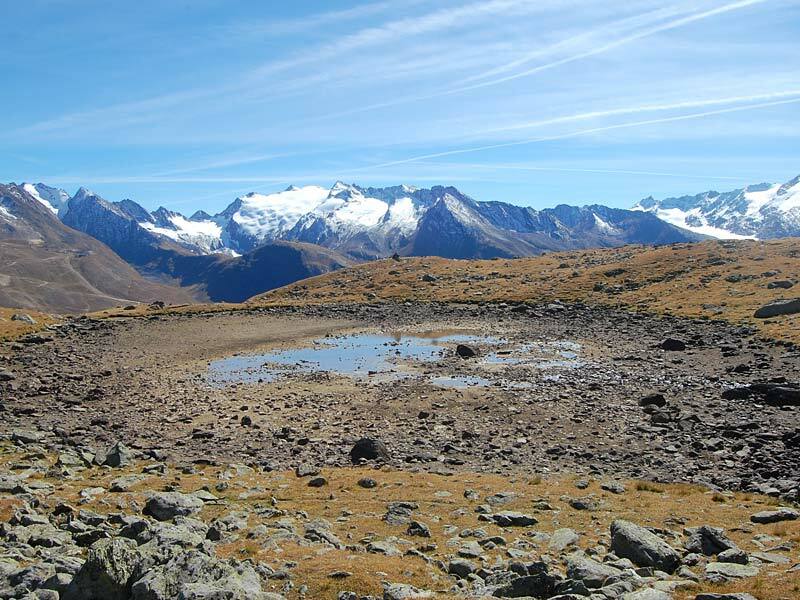 The surroundings of Obergurgl, especially the Rotmoos valley, are among the most thoroughly investigated areas in the alps. 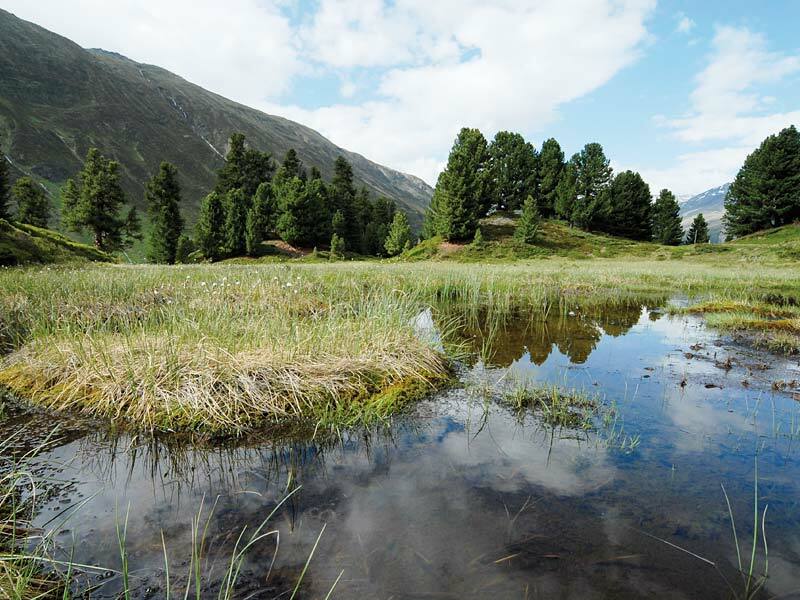 Ötztal Nature Park works closely with the University of Innsbruck to acquire funding for applied research. 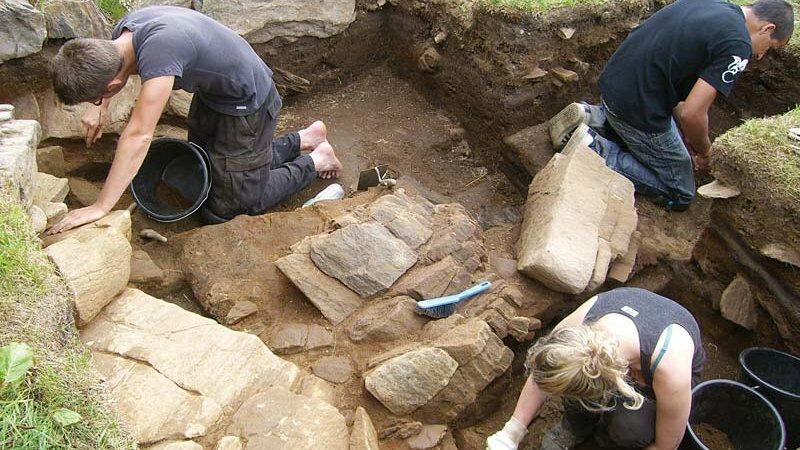 An overarching research plan has been developed. It is called “Zukunft – Forschung Ötztal 2020”. In connection with this, support is offered to students writing papers (e.g. 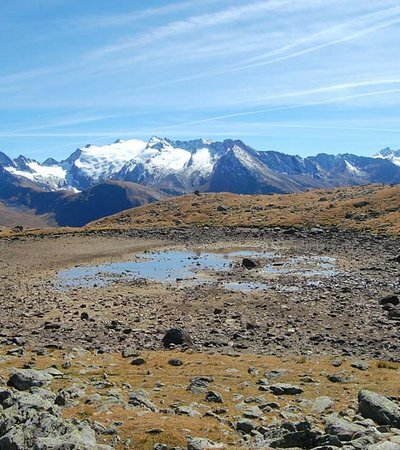 master’s thesis, dissertation) or doing an internship in Ötztal Nature Park.